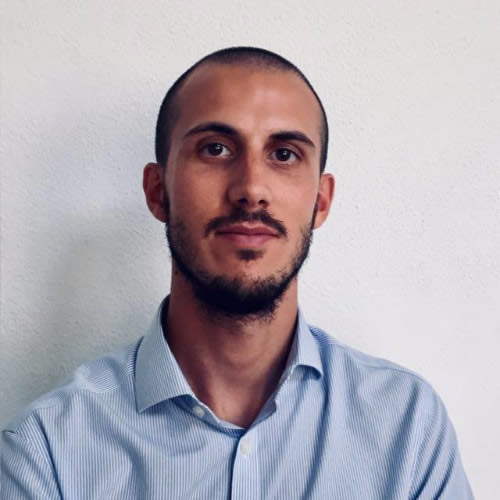 Alessio Damonti is the Head of Go to Market responsible for the innovative aspects of payment services, at Axerve, the new fintech brand of the Sella Group, serving 44% of Italian merchants. Banca Sella bank, which is known for its innovation in banking, is part of that group. Since he joined Banca Sella in 2015, Alessio has worked alongside top e-commerce clients. After graduating in Management Engineering, Alessio has gained experience in strategy consulting working for Ernst & Young in Milan. Check out the incredible speaker line-up to see who will be joining Alessio.